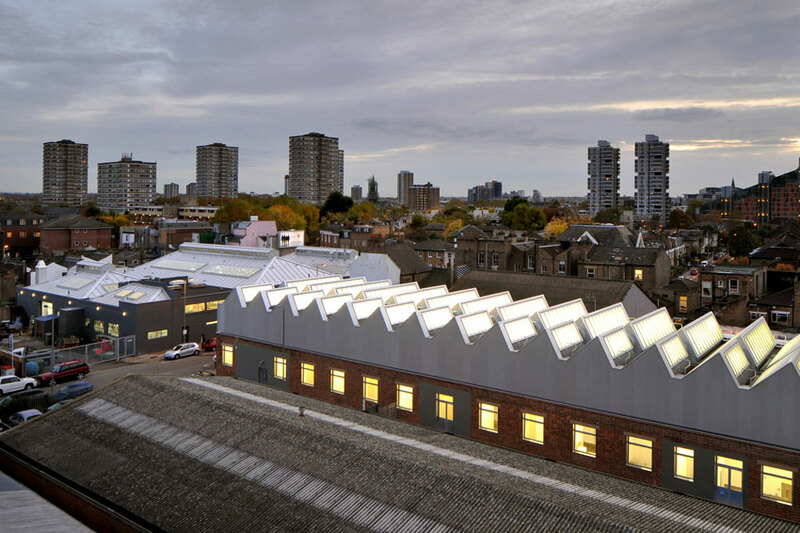 The Sackler Building designed by Haworth Tompkins Architects and completed in 2009 aimed to create contemporary studio spaces to match the quality and character of the very best traditional painting studios in London. 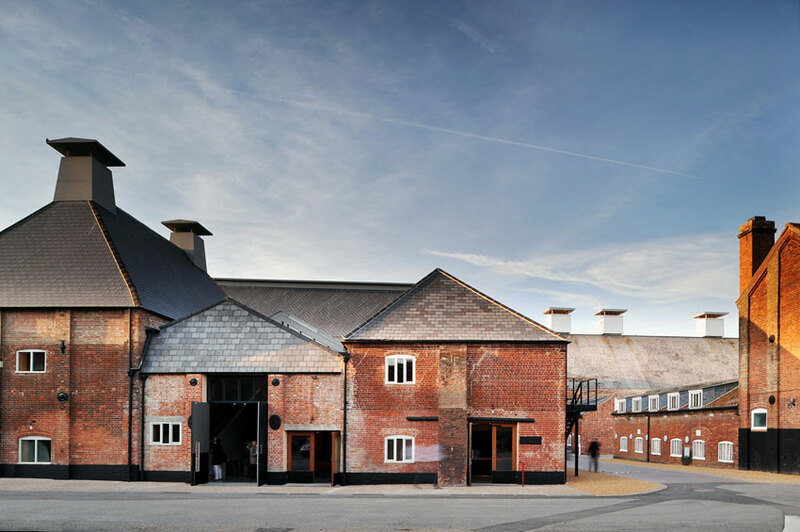 The Aldeburgh Music Creative campus at Snape Maltings completed in 2009 and designed by Haworth Tompkins Architects is part of a phased development of grade 2 listed 19th century maltings buildings at the edge of the Suffolk marshes. 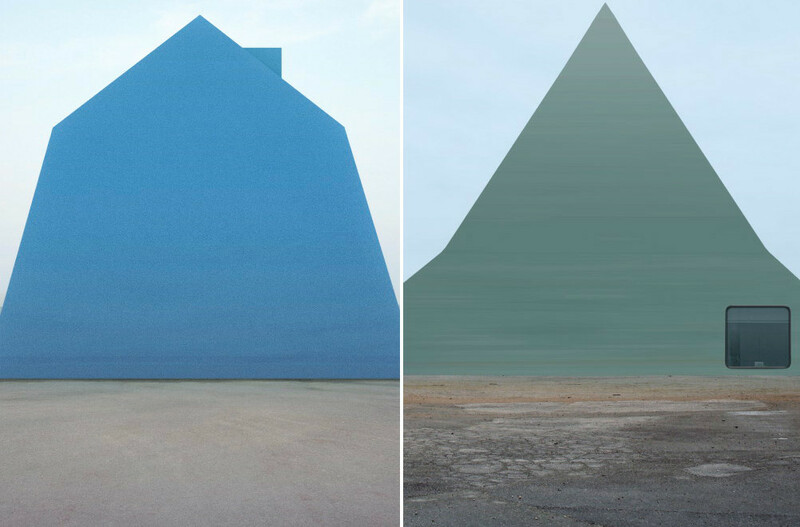 The series of images with the title “Bildbauten“ by architect Philipp Schaerer deals with the effect and the claim to credibility of images of architecture that appear to be photographs. 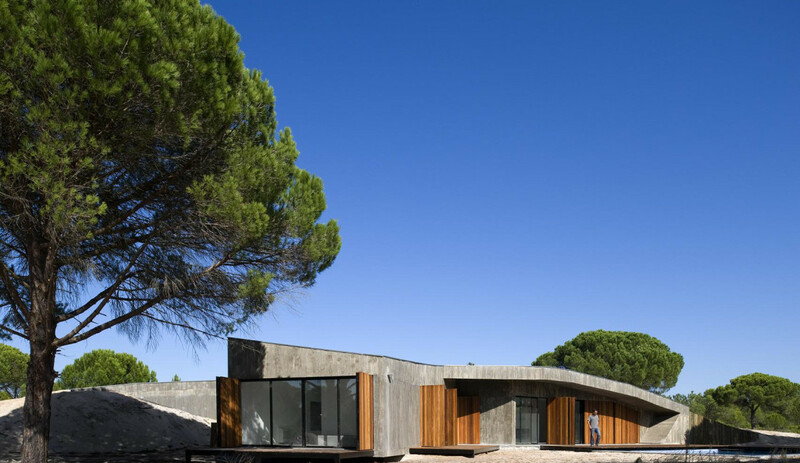 Casa del Monte or “The Dune House”, how it is non-officially named by the people in the area is a hidden concrete building beneath the sand and erected by Lisbon-based Pereira Miguel Arquitectos in 2009. 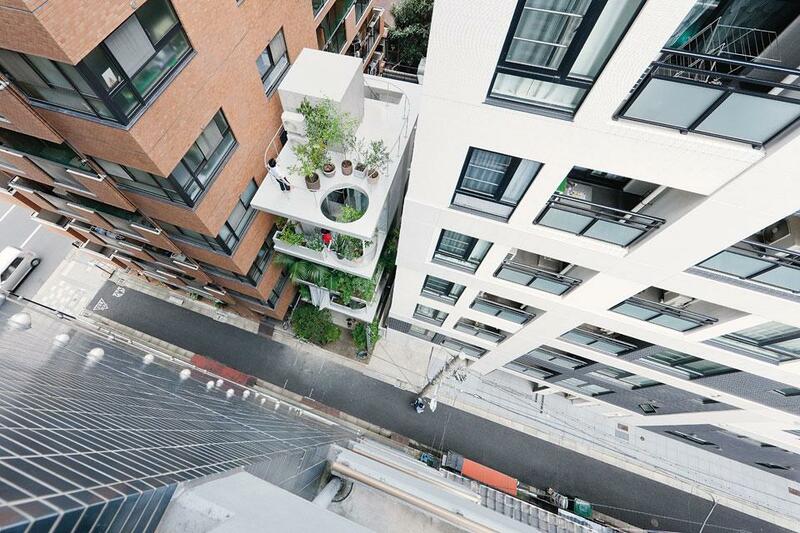 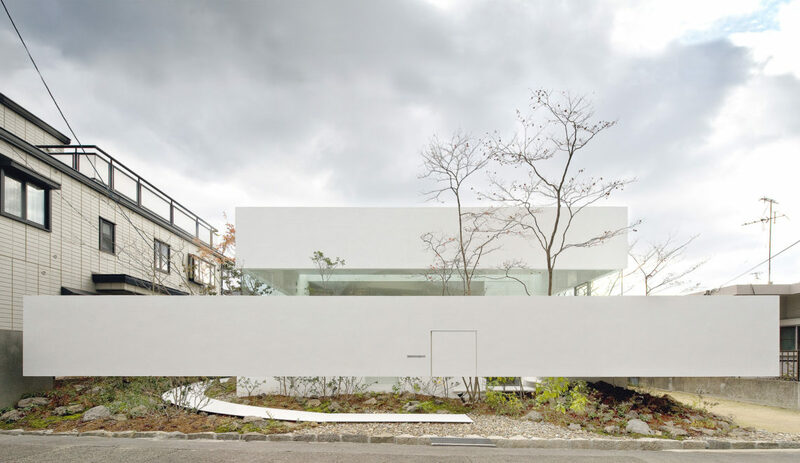 Designed by Ryue Nishizawa of SANAA, this house of floating concrete planes and glass walls contrives an ascetic domesticity tempered only by nature.